The state government transferred eight IPS officers, including the police commissioners of Panchkula and Gurgaon, with immediate effect. The new police commissioner was posted earlier with the Indian Reserve Battalion, Bhondsi. In a fresh reshuffle of senior police officers, the state government transferred eight IPS officers, including the police commissioners of Panchkula and Gurgaon, with immediate effect. 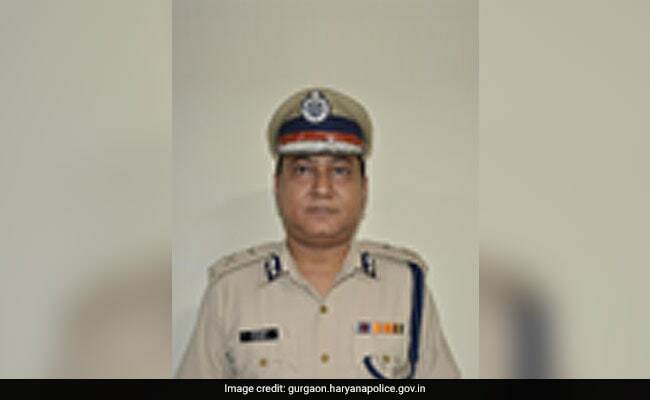 As per the orders, Sandeep Khirwar has been posted as inspector general of police, Rohtak Range, the officer said, adding 1996 batch IPS officer KK Rao has been posted as Gurgaon police commissioner. Khirwar had come to limelight after the Special Investigation Team set up under his supervision to probe a minor student's murder in Ryan International School was found having a slew of wrong and controversial steps during the probe. The CBI which took over the case later had also raised questioned marks on the unfair style of Gurgaon police after Khirwar supported his officers. Panchkula Police Commissioner AS Chawla, who was having additional charge of IG (Law & Order), has been posted as additional director general of police (Telecommunications), with additional charge of ADGP, Community Policing. Charu Bali, the IG rank officer in State Vigilance Bureau, will be the new Panchkula Police Commissioner. Rohtak Range IG Navdeep Singh Virk has been posted as IG of Karnal Range.